World Alzheimer’s Day takes place every September 21st as part of World Alzheimer’s Month. The day encourages communities to recognize people with dementia-related diseases and their caregivers. Events strive to reduce the stigma associated with Alzheimer’s disease or dementia in Vancouver. In Canada as of 2016, dementia impacted the lives of approximately 564,000 people. The special day is part of an international campaign that began in 2012 to increase people’s understanding of dementia. Advocates observe the day with memory walks, fundraisers, and training programs. In 2017, events took place in over 50 nations. In September, the Alzheimer Society of British Columbia has planned its 7th annual Climb for Alzheimer’s to raise money. The organization seeks to foster a society supportive and welcoming to dementia patients and their caregivers. Families with an Alzheimer’s patient often need varying levels of assistance at different stages of the disease. Caregivers could attend local events for World Alzheimer’s Day and discover resources related to home support in Vancouver or respite care in Vancouver. By accessing a network of dementia specialists, caregivers could learn valuable strategies for improving the lives of patients and gain precious downtime. 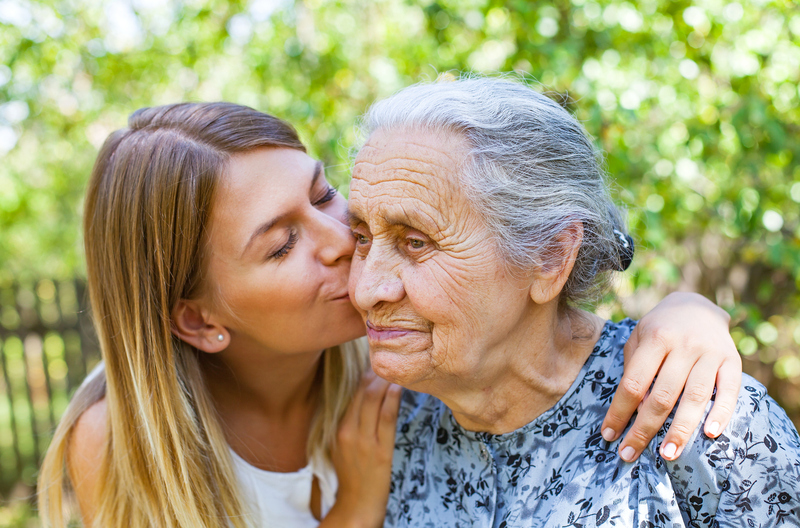 With respite care in Vancouver for example, a caregiver can attend to personal business or participate in social activities while the Alzheimer’s patient remains in capable hands. As dementia patients age, they might need more advanced types of support like post-hospital care in Vancouver or palliative care in Vancouver. The right support services at appropriate times could enable families to maintain their loved ones’ health and safety. Post-hospital care in Vancouver allows patients to continue their recoveries in the comfort of their homes while visiting medical personnel manage details like wound care, oxygen, or medication. At Safe Care Home Support, we’ve designed a suite of services for people coping with memory loss and other health issues. Our home support in Vancouver empowers seniors to maintain independence by providing services like meal preparation, housekeeping, and transportation to appointments. As a source of palliative care in Vancouver, we can help families manage the intersection of medical problems and memory issues. If you are caring for someone with dementia in Vancouver, Safe Care Home Support will provide you with a free 40-minute consultation. We extend this assessment to all new patients within the first three months of services. Contact us to schedule a meeting.